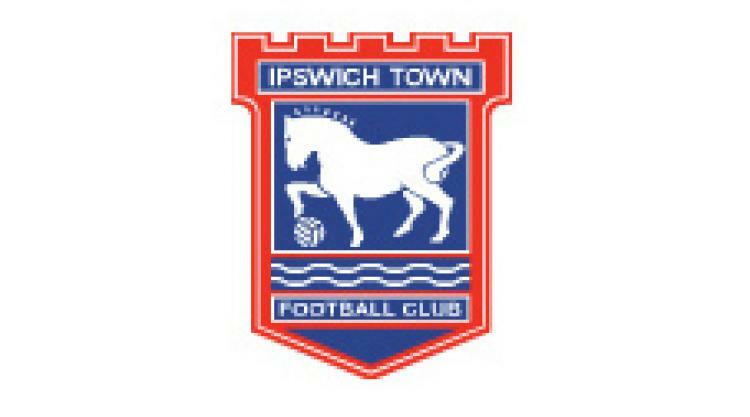 Ipswich caretaker manager Ian McParland could be without three key men for Sunday's FA Cup trip to holders Chelsea. Sunderland midfielder Jack Colback has been recalled early from his loan spell by Steve Bruce while Plymouth striker Rory Fallon is also ineligible after playing for Argyle in an earlier round. Midfielder Grant Leadbitter is also absent as he begins a three-match ban following his last-minute dismissal against Nottingham Forest on Monday. However one boost for McParland, who is in temporary charge after the departure of Roy Keane on Friday, is the news that Celtic defender Darren O'Dea and Tottenham midfielder Jake Livermore have both been given permission to play by their parent clubs. Captain Gareth McAuley has made a surprise early return following two months out with an Achilles injury and the Northern Ireland defender is expected to keep his place. Goalkeeper Brian Murphy has undergone surgery on an ankle problem he picked up before Christmas and will be out for at least three months. Winger Shane O`Connor also remains on the sidelines with a ruptured and dislocated shoulder joint and will miss six weeks. Young midfielder Luke Hyam is out with a hamstring injury to complete a lengthy injury list.